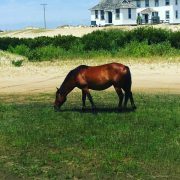 La Dolce Vita will be closed for lunch Sunday 8/19, we’re taking our foreign exchange students on a wild horse tour! We will reopen serving dinner from 5:00pm. We look forward to serving you! Ciao!